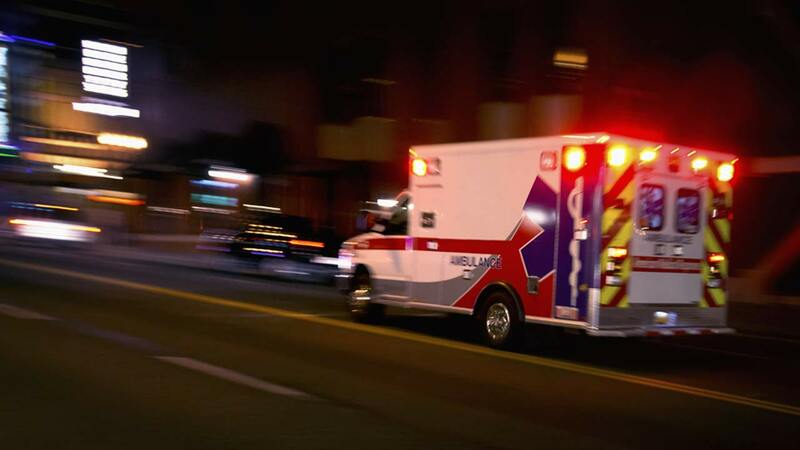 MCHENRY COUNTY -- A husband and wife were killed in a crash Saturday night in unincorporated McHenry County, the McHenry County Coroner's office said. John Korkowski, 67, was driving a vehicle with his wife, Claire Korkowski, 59, as a passenger on South Solon Road north of Ringwood Road, the coroner's office said. The Korkowski's vehicle skidded sideways after intially going off the right side of the northbound lane. When their vehicle re-entered the roadway into the southbound lanes, they were struck by a second vehicle. Both John and Claire Korkowski, of Spring Grove, Ill. were pronounced dead at the scene. The accident is being investigated by the McHenry County Sheriff's Police Accident Investigation Unit.